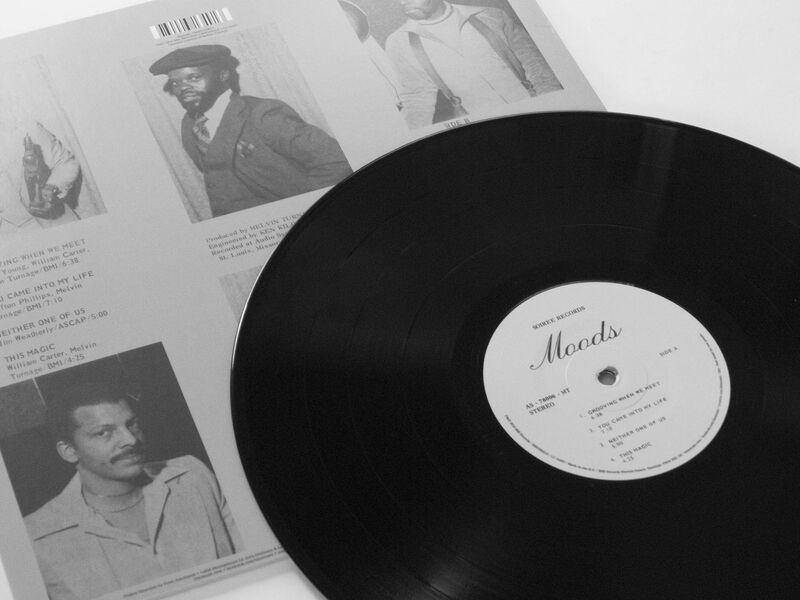 An extremely rare modern soul album by the St Louis group Moods has been reissued by BBE. Released in 1978, the self-titled album was the only recording created by the group. Headed by bandleader, musician and producer Melvin Turnage, Moods formed in high school but split shortly after they graduated. 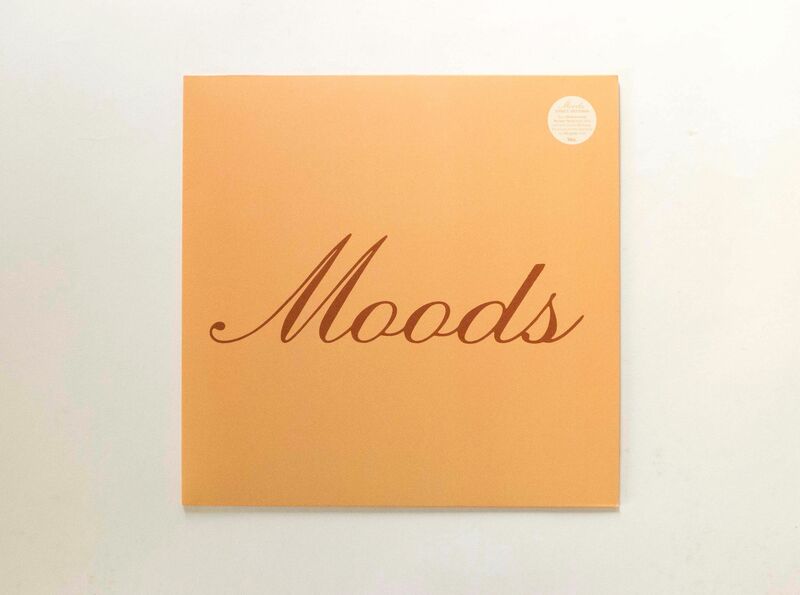 Moods is a prime example of modern soul, a genre bridging the gap between northern soul and disco. This can be heard in its mix of futuristic synthesisers with tight vocals and instrumental arrangements. Few copies of the original album are still in existence, making this reissue from BBE a treat for any serious record collector.